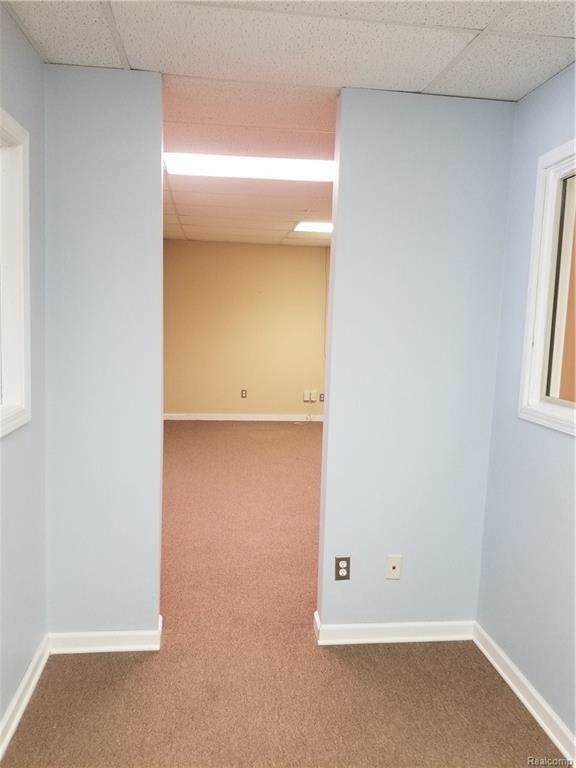 Great opportunity to lease 1200 sq.ft on Eureka blocks from downtown Wyandotte. 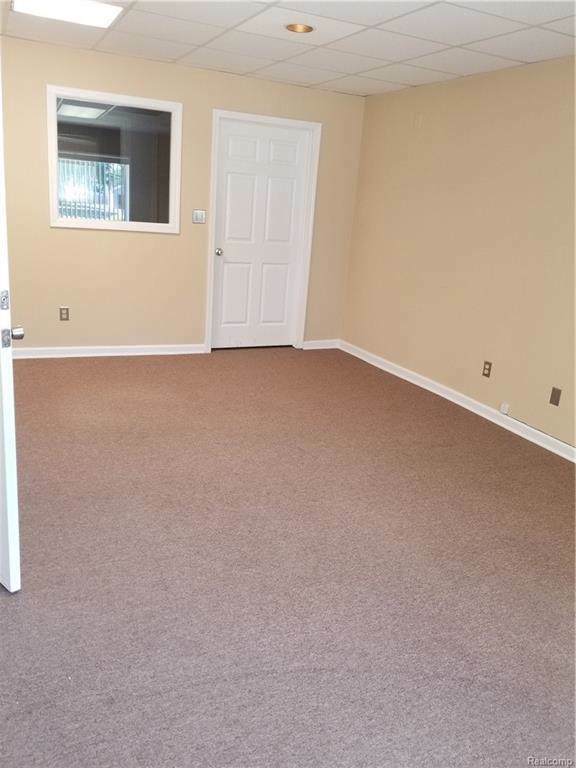 3 offices with WIFI access, front desk window, plenty of lighting, ideal office space, flexible finishes tailored to tenants needs. Plenty of front parking just steps away from your business. 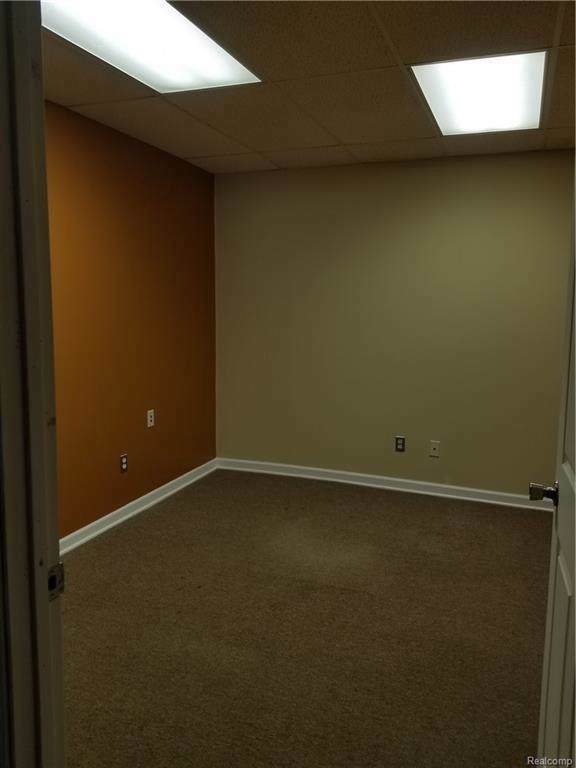 All offices on main floor for ease access. Professional management company to handle all your needs. One unit already rented. Only 1 left. ALL THIS FOR $1.00 per square foot. CALL TODAY!. Listing courtesy of Premiere Realty Group Llc.